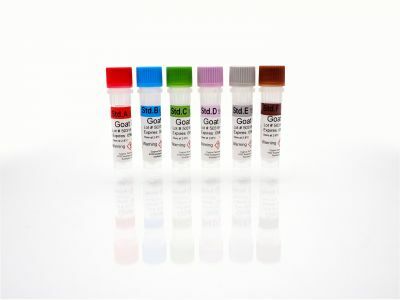 The specificity of the antibodies used in this kit are from goat IgG, heavy and light chains. 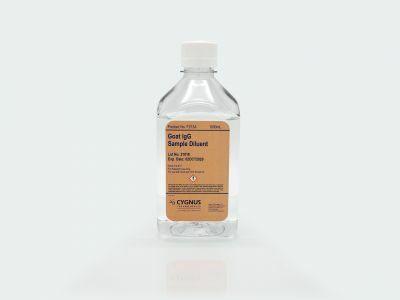 This assay is useful in detecting trace impurities by goat IgG in a variety of sample types including transgenic products. This kit has an LOD of <0.2 ng/ml.